The best book ever on Disneyland Paris theme park. This gorgeous book tells the story of the creation of Disneyland Paris park with 750 pictures on 320 pages , including 250 renderings from Walt Disney Imagineering! 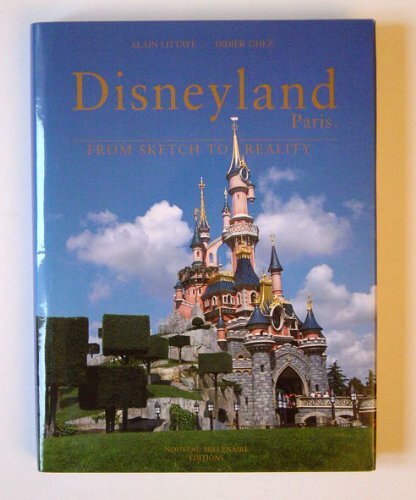 Disneyland Paris "From Sketch to Reality" has been acclaimed as "The best book ever done on a Disney theme park in the last 50 years".